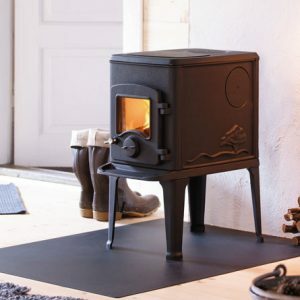 Norway is famous for its cold winters and long nights, heavy snowfall and icy winds, and as such the fireplace has always held a special place in the hearts and homes of Norwegians. 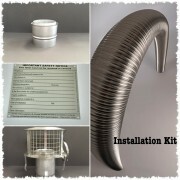 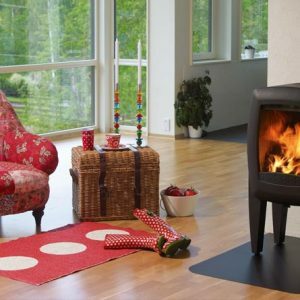 No longer just a source of essential warmth, today’s modern appliances represent the most advanced developments in heating technology and the very finest standards Norwegian contemporary design. 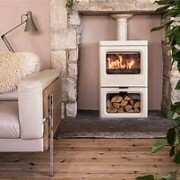 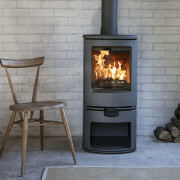 From traditional to contemporary interiors, Nordpeis has a diverse range of wood burning stoves to a suit a variety of homes. 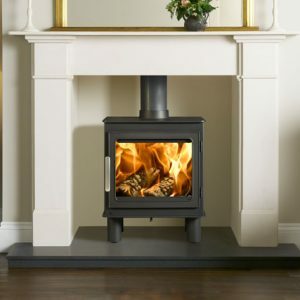 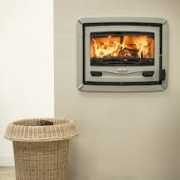 With the latest Cleanburn and Airwash technology, these highly efficient wood burning stoves can be enjoyed either from the corner of your home or placed in a cosy inglenook.